Just saw Water for Elephants on Saturday. Loved it, BTW. Might try to get the book on my iphone. 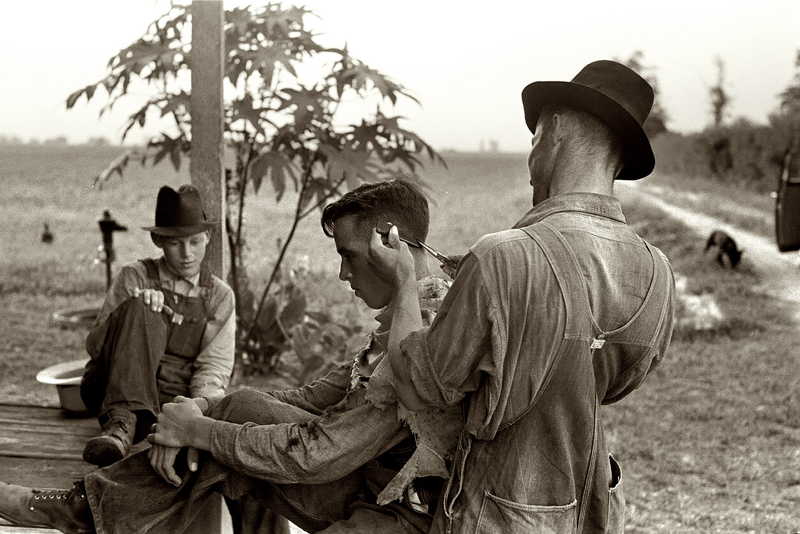 But it reminded me how much I loved the 1930s men's haircut. Wish it would come back in style. Something very working class appealing. I just read the book and I really enjoyed it! Recommended! I read the book when it was first published and knew it had to be brought to the screen eventually. The book is rich and will captivate every last second of your attention until the very end. It is one that will live on my "Favorites" shelf in my at-home library for a long time. Enjoy! I downloaded the book from my library and enjoyed it very much.Much more than the movie. Though the movie was visually appealing, somethings were lost on it's journey to becoming a movie. Definitely give the book a try.